Request a light and magnifier. Tell us how the music you hear on PSO Radio changes your life. Conductor Leonard Slatkin discusses the October 30 & November 1, 2015 Pittsburgh Symphony Orchestra concerts with WQED-FM's Jim Cunningham. 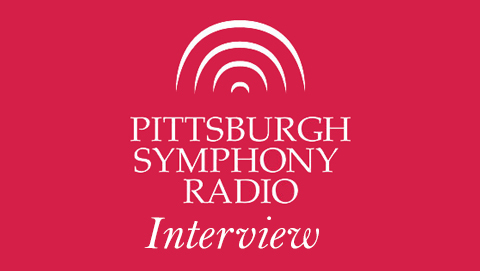 Pianist Conrad Tao discusses the October 30 & November 1, 2015 Pittsburgh Symphony Orchestra concerts with WQED-FM's Jim Cunningham.